Viola Beach couldn’t have imagined a better tribute than the one from Coldplay during their Glastonbury gig over the weekend. 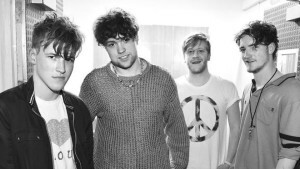 All four members form English outfit Viola Beach tragically lost their lives last February, when their van drove off a bridge. 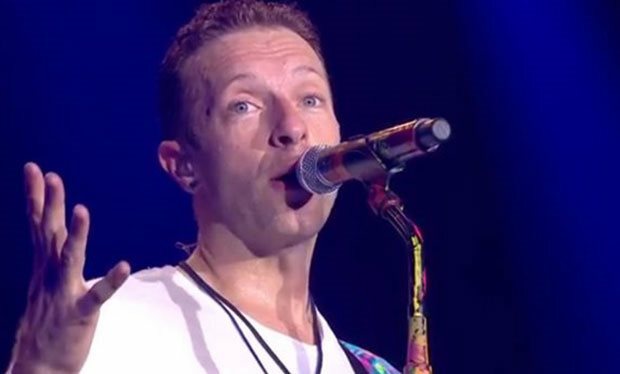 Their song ‘Boys That Sing’ was projected on the video wall while Coldplay covered the track. This is what Chris Martin said: ‘We’re going to create Viola Beach’s alternative future for them and let them play Glastonbury for a song,’ adding, ‘This would have been [Viola Beach] in 20 years‘. July 29 is the day that Viola Beach’s debut album will be posthumously released.